President Peter Mutharika has issued a special message to the Muslim community as it prepares to celebrate Eid-ul-Fitr this weekend following the end of Ramadan and other political leaders have also added their voice. President Mutharika and Minister Atupele Muluzi, a Moslem: Eid Mubarak! The crescent of the Shawwal moon has been sighted and Friday is public Eid holiday in Malawi. Eid Mubarak signifies the close of weeks of reverential fasting by Muslims in observance of one of the five pillars of Islam. During this period, Muslim faithful prayed, strived for spiritual growth, scarified and gave time and effort to those in need. In a special message made available to Nyasa Times, President Mutharika said the celebration marked a joyous time for Muslims across the world. “On this auspicious occasion as the Muslim Holy month concludes, a spirit of renewal for continued peace is paramount and should be encouraged by all believers,” Mutharika said in a statement. The President said there can never be meaningful national development without peace. “It is the President’s wish and prayer that the cordial relations that exist amongst different faith groups in the country will continue to grow as the nation moves to greater prosperity,” he said. 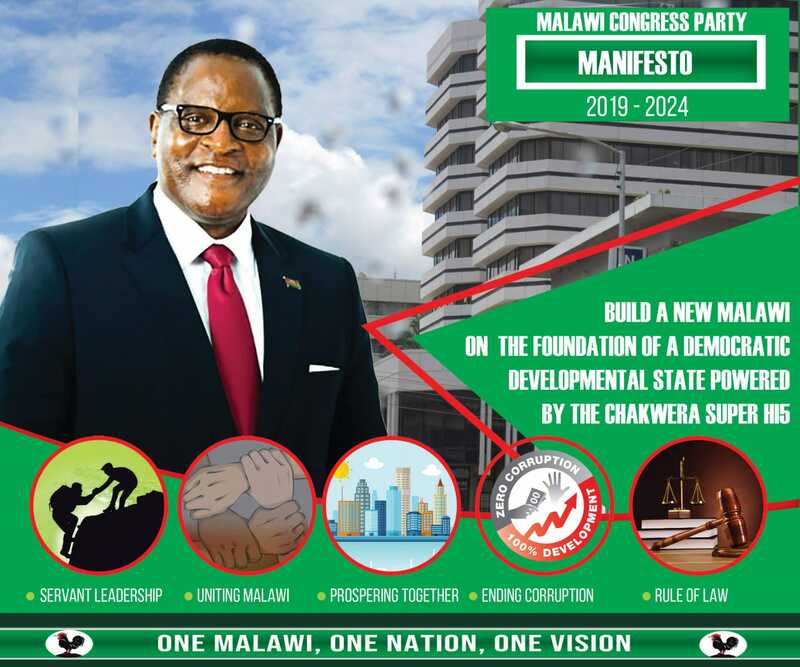 United Democratic Front (UDF) president Atupele Muluzi, who is also Minister of Health and Population Services in Mutharika’s Cabinet, also tweeted his message to the Muslim compatriots. “Eid Mubarak! I hope that we can all use this time to think about peace, unity and inclusion as we work to develop Malawi,” Muluzi, a Moslem, posted on his Twitter feed. Eid mubarak to all muslims! It is indeed time to reflect our deeds and renew our commitment to the will God almighty.